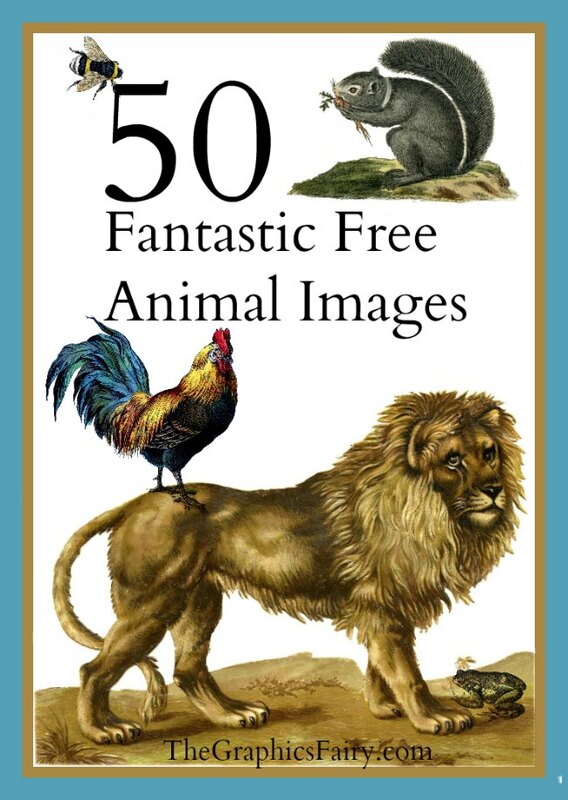 Free Public Domain Zebra Image! 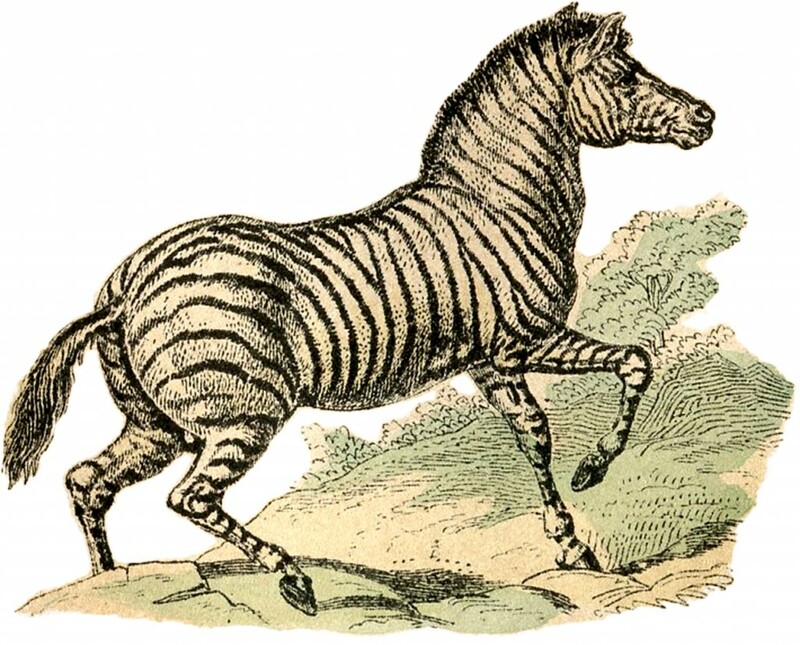 This is a Free Public Domain Zebra Image! This one was scanned from a recent addition to my collection, it’s from a Circa 1879 German Natural History Book about Animals. Shown above is a wonderful Zebra with all of his striped loveliness! Early Vintage Snake Images – Cool Snake Art! Free Stock Raccoon Image! 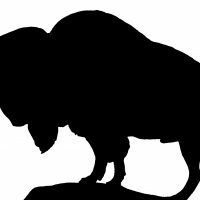 Vintage Buffalo Silhouette Image! « Old Photo – Girl Reading! Thanks Karen – this is quite realistic for the age of it. Thanks Maxine! I know what you mean, sometimes the older ones can be out of proportion!